OJ&B Makes US Weekly Fashion Police Debut! I am THRILLED to announce that I am officially a Top Cop for US Weekly's Fashion Police! This is something that I have wanted to do for the longest time and it is finally happening!! 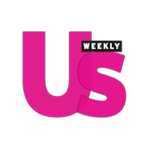 Check out the Best of 2011 US Weekly featuring my comments about China Chow's dress! 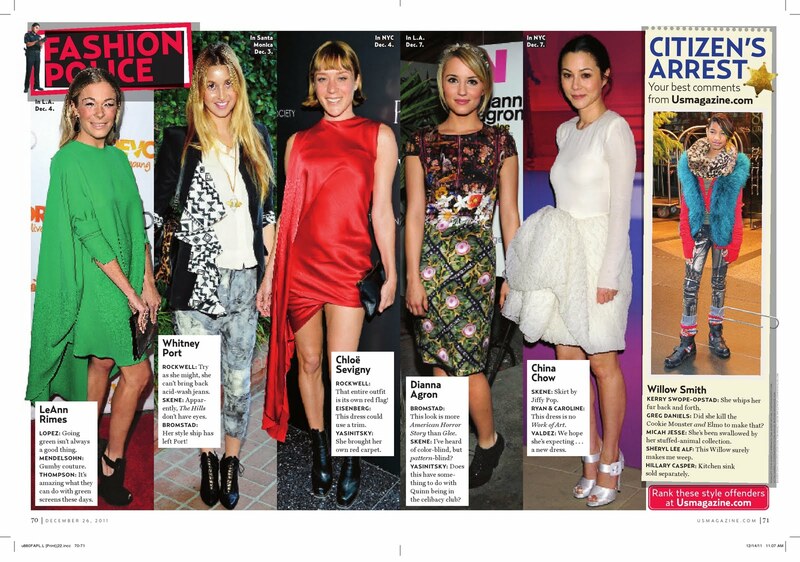 Above: My very first US Weekly Fashion Police comment went to China Chow on the right in a white dress. I said: "We hope she's expecting... a new dress." Below: My very first appearance As an Us Weekly Top Cop. Check out the Top Cop next to me, David Bromstad from HGTV! Thanks so much to everyone for your support! I am loving everyone texting me and sending me pics of themselves with the magazine! Keep it coming! For those who want to continue to support, be sure to check out all of the sponsor ads on OJ&B and PLEASE Follow and Like OJ&B on Twitter and Facebook! Mijo! I stole my neighbor's US Weekly so I could see your article!!! SOOOOOO awesome! Wow this is amazing! I am sooo happy for you, congratulations!! Thanks so much for all of the support guys and gals!! This is so exciting for me and OJ&B!! 2012 is going to be MAJOR!!! Can't wait! Congrats Jonathan!!! Happy to see a fello "L'Orealien" is doing great things on the side! !